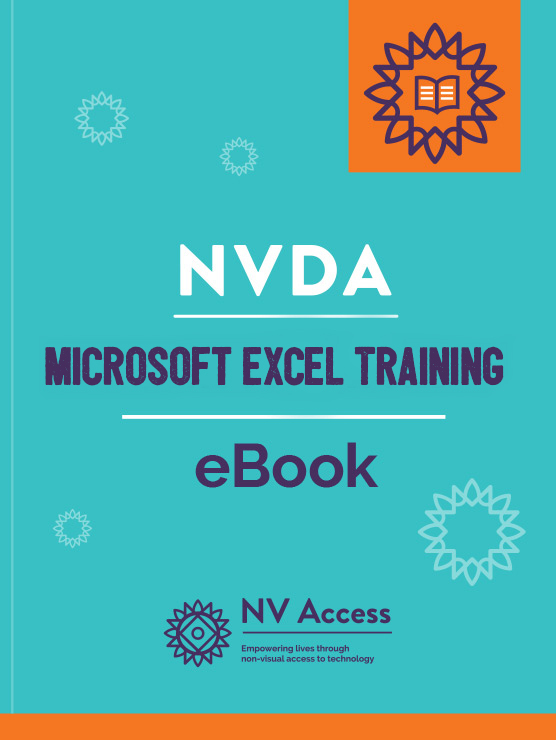 The official training material for Microsoft Word 2010 through to the latest 2019 and Office 365 with NVDA. Concepts covered range from getting started with Microsoft Word to advanced skills such as performing mail merge, comparing documents and customising settings (released February 2019). 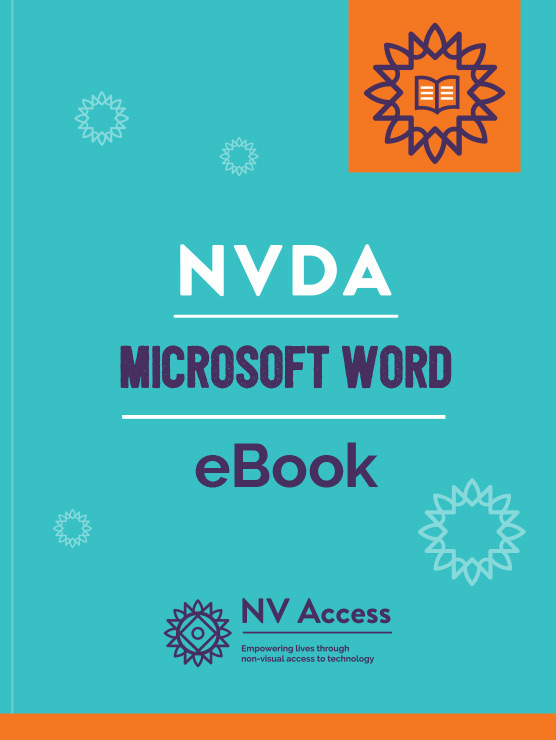 Microsoft Word with NVDA eBook is the second module in the official set of training materials for learning to use the free NVDA screen reader. Suitable for the new and existing user of Microsoft Word wishing to improve proficiency. 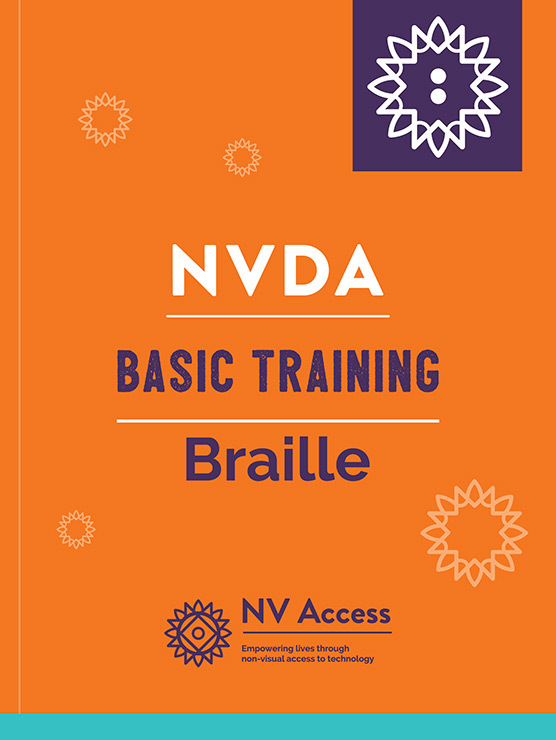 This module assumes that the user has completed the “Basic Training for NVDA” module, or has equivalent knowledge. Topics covered include: Getting started with Microsoft Word, proofreading, styles, tables, page layout, referencing, inserting, collaboration and sharing and customising Word options. 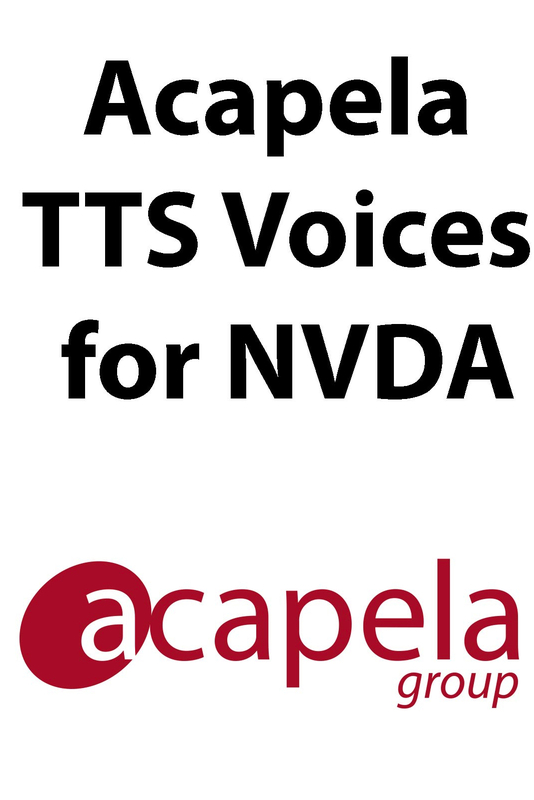 The purchase price of this product supports the work of NV Access and our ability to provide the NVDA screen reading software free of charge. If you would like to sample the style of the material prior to purchasing, we have made an extract of the Basic Training for NVDA module freely available on our website. 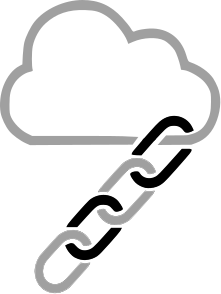 Included in this package: ePub, HTML, Word Docx and kfx (Kindle). Training material included in this package is in English language only.